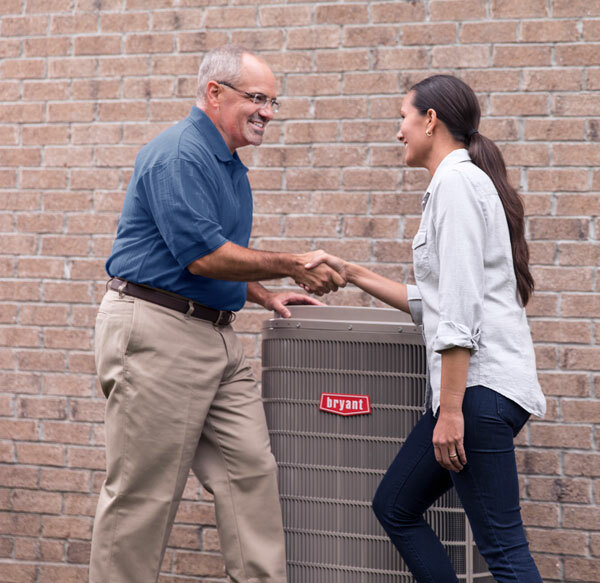 Chances are you weren’t expecting to make an HVAC purchase when your system went out and most families don’t have the adequate finances on hand for this type of expense. This is where Comfort Solutions Heating And Air and it’s Partners can really make a difference. Not only is financing a great option for when you have an emergency expense, but also for when it makes sense to use your financial reserves for something else. Reguardless of your circemstances We Have A Solution!